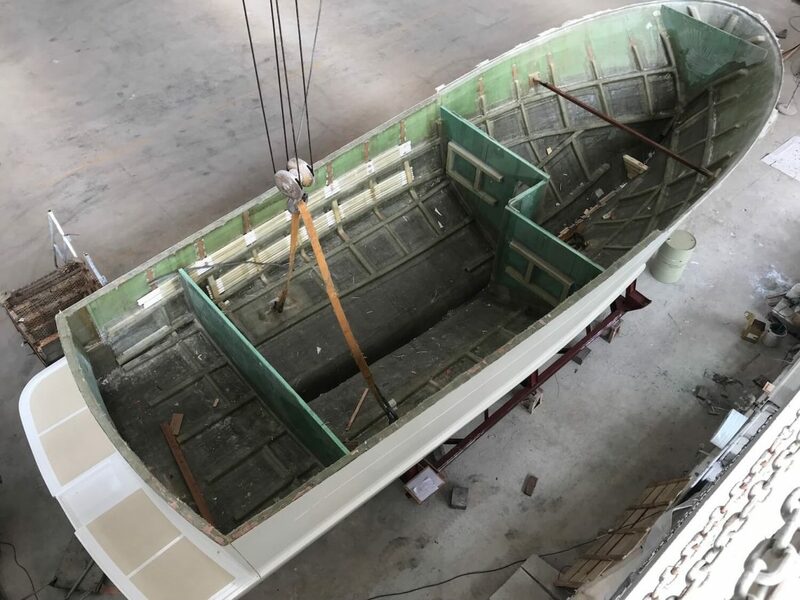 A new Selene 42 Voyager Sedan is currently under construction at our factory for a very experimented owner and skipper who has 40,000 NM under his belt and a few ocean passages on his log-book. After having owned and skippered much bigger power yachts and trawlers he has decided that the Selene 42 Voyager Sedan with more than a 1,000 NM range and its four water-tight bulkheads has everything he needs for his sailing plans in South-East Asian waters and even for a planned voyage from Hong Kong to Brisbane. The yacht will have a hydraulic get-home engine and some design alterations to match the life-style of the owner and his wife who intend to spends several months in a row on their boat while working thanks to a sophisticated Internet and communications system.